Malawians in urban areas have now a new way of making money through premier betting. Betting is one way of gambling whereby people gamble with a company or organization by predicting different types of games. People predict football games results before a game is played and when the prediction comes true, you would win money. It is only one year since premier betting established a company in Malawi and from the look of things Malawians are enjoying the games. One of the people who patronize premier games is Blessings Malukwa a Baluti township based man who is enjoying premier betting games because he says they are cheap and sometimes he has been winning money. “I once betted K200 but I manage to win so much money, when one is lucky on that day he or she can make a lot of money,” said Malukwa. But Agnes Banda a resident of the same township is a concerned citizen saying many men are spending a lot of time at premier betting and when they lose they fail to provide for their families. She said with the coming in of Premier betting, a lot of men are not working thinking that the gambling is negatively affecting some families. “Most of the men are spending a lot of time gambling at premier bet and many students are boycotting classes to go and gamble at premier betting. “Most of the people who participate in gambling at premier betting do not have good financial base which can lead to theft in the community,” said Banda. An economic analyst, Arnold Ng’oma said Malawi have not reached a level to legalize gambling games that many Malawians are playing at premier adding this is negatively affecting people’s lives. 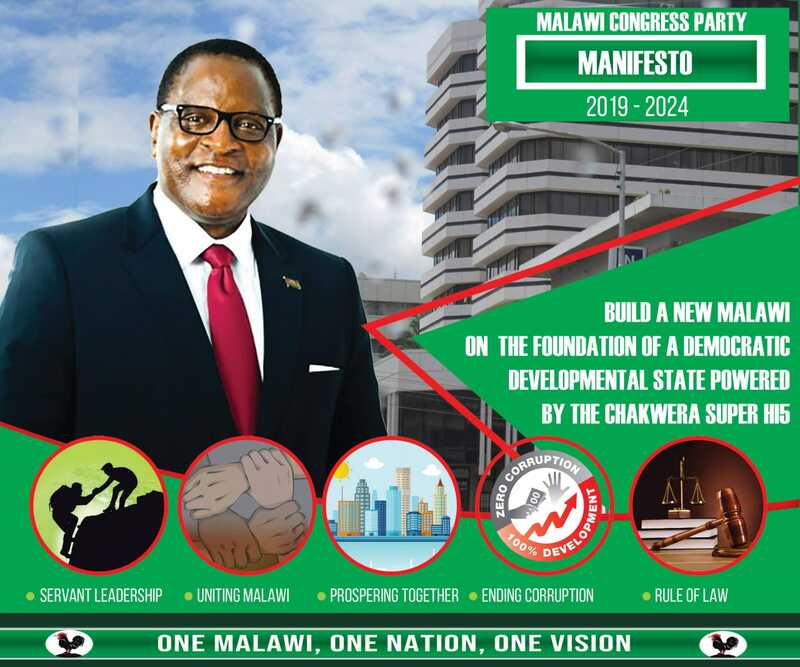 He said it is high time Malawians began to spend most of their time on things that can develop the country and their lives. “The president of this country is working so hard for this country to develop and so should the citizenry,” said Ng’oma. Ng’oma added that in developed countries, people gamble just to play and not to multiply their money. Premier Betting Company has opened its branches in many districts mostly in urban areas and a spot check in some places revealed that many people are patronizing the betting places.